Toyota revealed the 2014 Corolla in Los Angeles last fall at an event featuring a display of Corollas through the ages reminding all in attendance how much a part of the fabric of American life the Corolla has become. It's true. 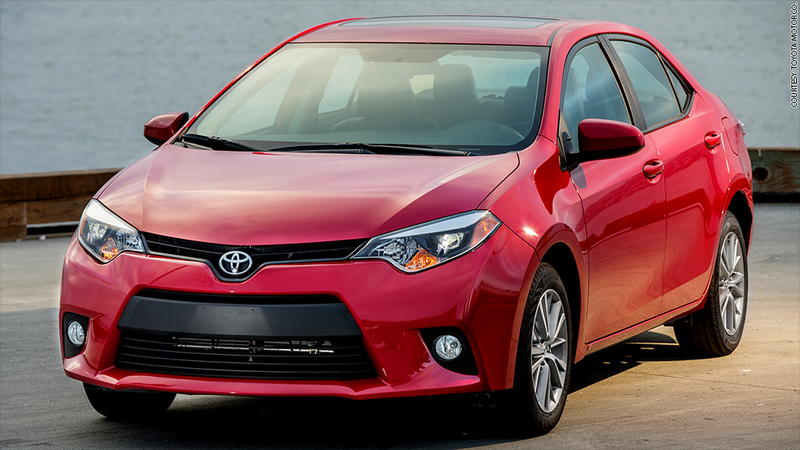 The Corolla is the most popular compact car in America and, arguably, the most popular car of any kind in the world. But it had, frankly, gotten kind of boring. There have been exciting and fun Corollas over the decades but not in a long, long time. I really had hopes for the new version. From the outside, it looks edgy, even kind of cool. Other compact cars are actually fun to drive, or at least engaging. Could the Corolla be, too? Would it, at last, be something more than an inexpensive and inoffensive way to transport one's self, a couple friends and a small amount of baggage from one place to another?